Kastasha Combs brings a sense of joy and gratitude to your soul reading and healing. 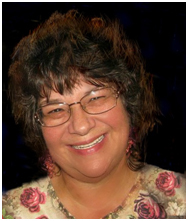 She is accomplished in several modalities including intuitive messaging, psychometry, toning sound, reflexology, and channeling. She will apply a combination of methods depending on your needs.